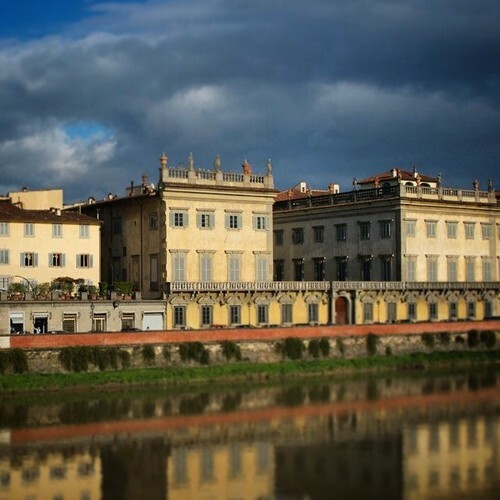 Visiting the countryside outside Florence? 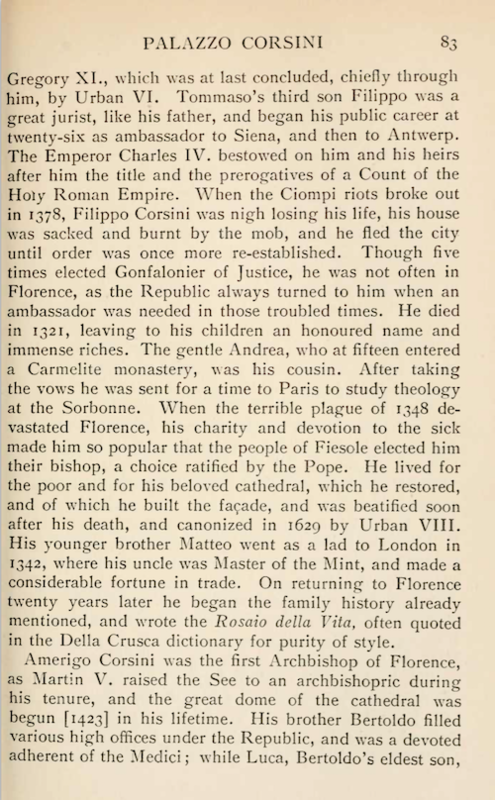 Below are just the latest additions to Florence-On-Line. 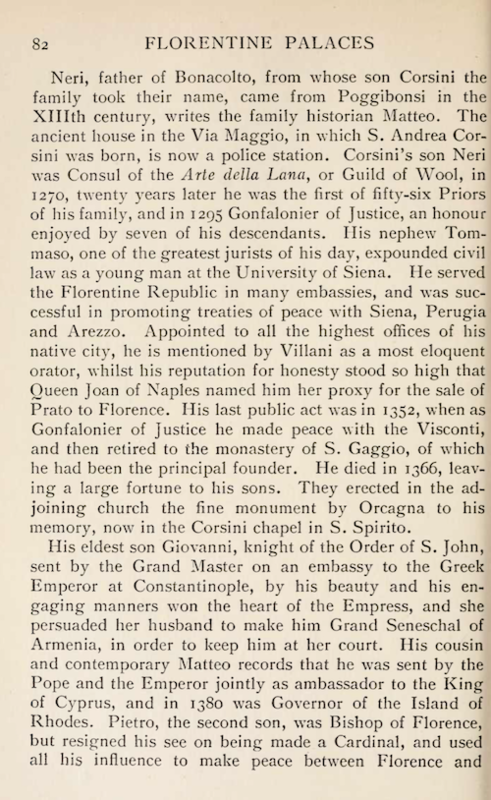 You can navigate each topic by using the menu under "Explore Florence" in the right hand column, or search the whole site using the search box in the top right hand corner. THE FIRST TWO WINNERS FROM EACH STAGE OF THE TOUR WILL CHALLENGE ONE ANOTHER IN THE GRAND FINAL IN FLORENCE. 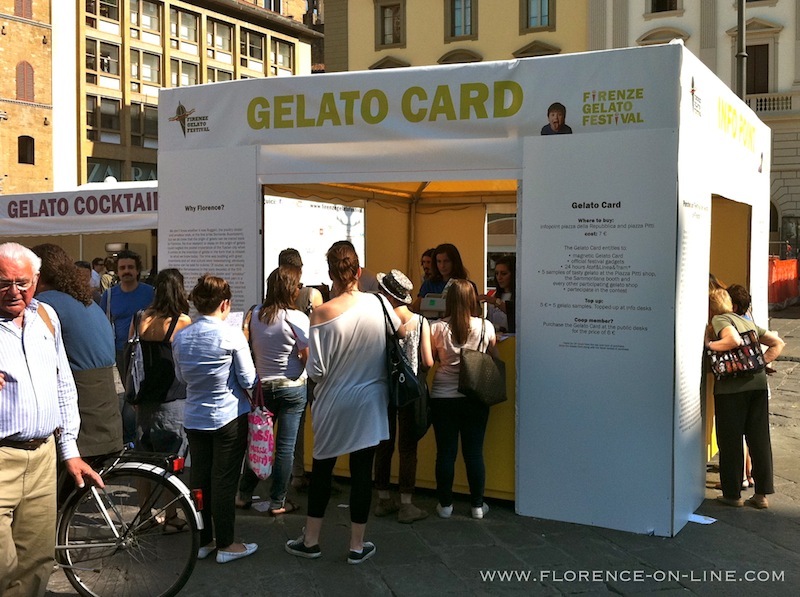 PURCHASE YOUR GELATO CARD IN ADVANCE AND COME ALONG AND CHOOSE THE FLAVOUR OF THE YEAR. 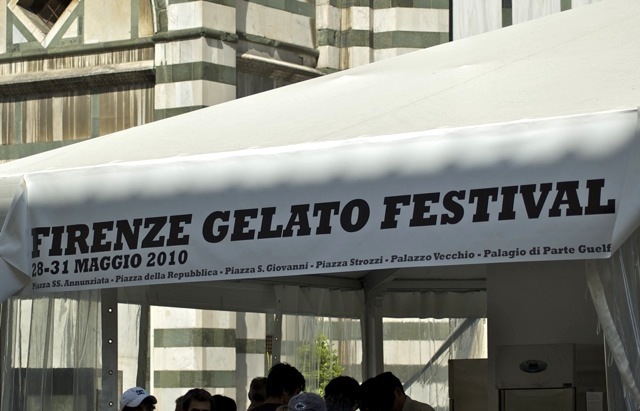 One of Florence's newer annual events, the Gelato Festival has been happening for several years now, usually around the end of May (in 2015 the event will also come back to close the tour in October in Florence). 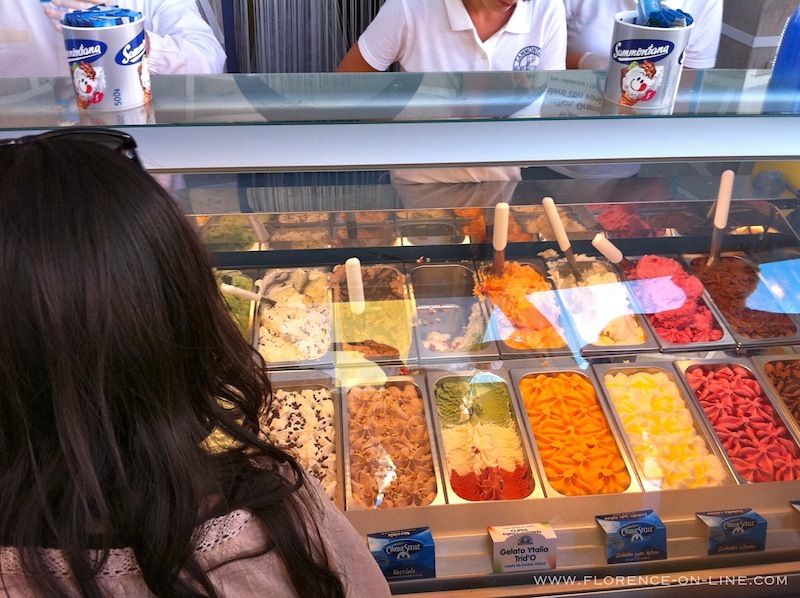 "We had lots of great gelato, but the lines were long at times and the overall organization seemed a bit lacking. It did seem to be a big success however judging by the number of people eating ice cream. 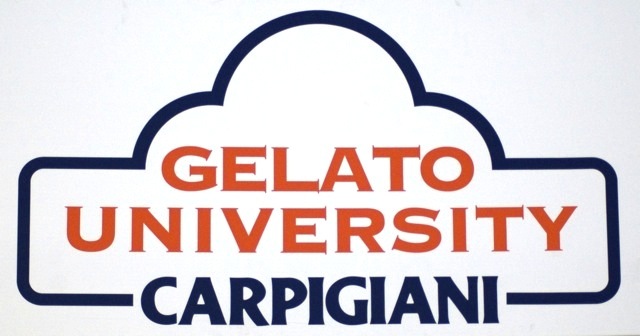 The "Gelato University" put on in Piazza Santissima Annunziata by industry giant Carpigiani was also packed for every lesson." I think last year's edition was better than the first, and maybe 2012 will be their best yet. 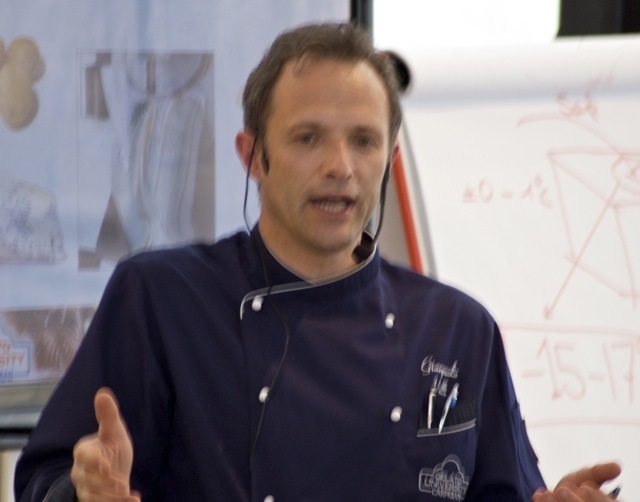 There is much more going on than just tasting gelato of course - visit the official website for more details (in Italian only). Palazzo Corsini is a late baroque building, obvious throughout its many architectural details - from the roofs decorated with statues copied from antiquity and terra cotta vases, the ornate rooms and interior grotto, and the main, U-shaped courtyard that opens towards the lungarno and north bank of the Arno. 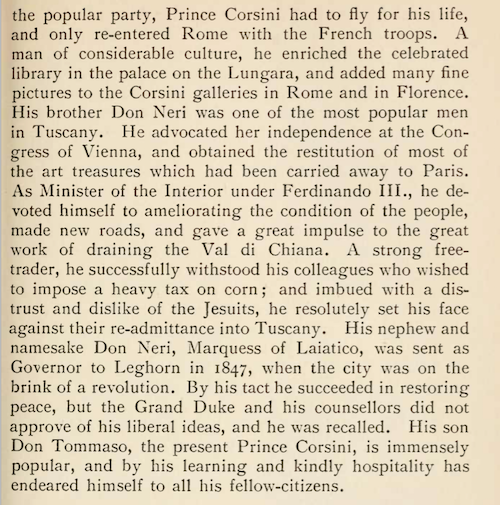 The two men responsible for Palazzo Corsini were Bartolomeo Corsini (1622-1685), the son of Filippo Corsini and Maria Maddalena Macchiavelli and, Filippo son of Bartolomeo's son (1647-1705) who expanded the portion of the Palazzo that extends towards Ponte Santa Trínita. The construction continued non-stop for 50 years. 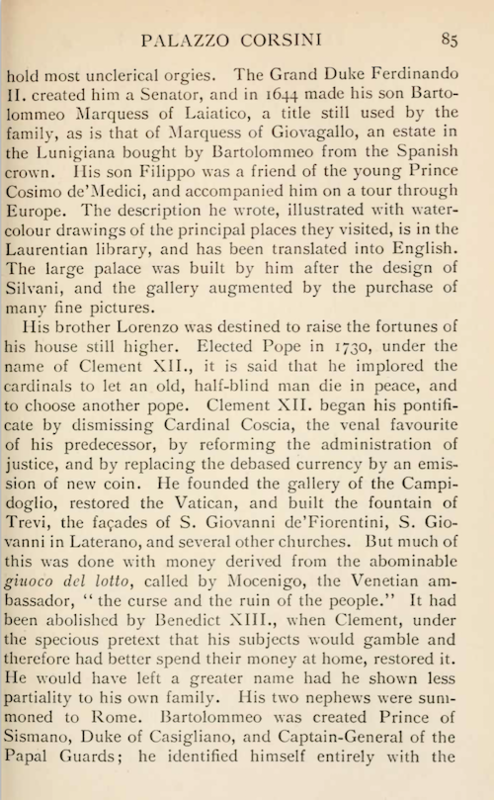 The magnificent decorations, that were done between 1692 and 1700, belong to one of the finest and most intense moments in Florentine painting. 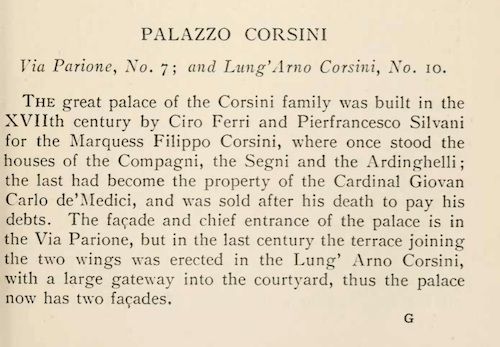 The family commissioned several artists to decorate the noble apartment on the first floor, that includes Galleria Aurora, the Salone, the ballroom and other important rooms with work by Anton Domenico Gabbiani, Alessandro Gherardini and Pier Dandini. 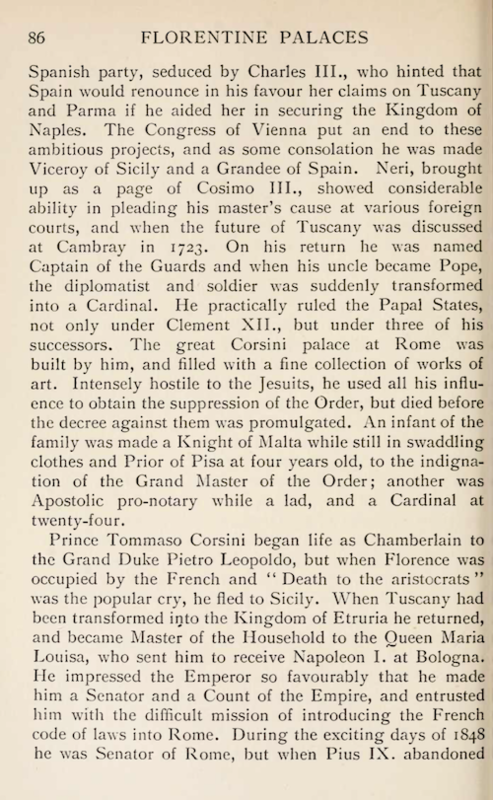 Below is a history of the Palazzo Corsini from the 1905 book "Florentine Palaces, And Their Stories" by Janet Ross - some of the scholarship from that day may have changed since! 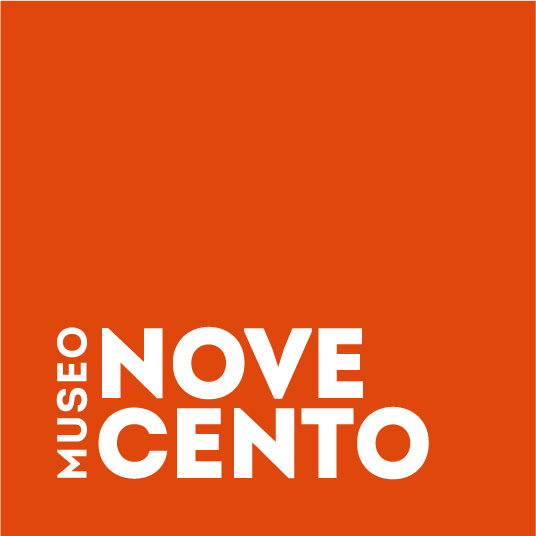 The Novecento (Twentieth Century) Museum is dedicated to Italian art of the 20th Century and offers a selection of around 300 works, which are located in 15 exhibition areas, in addition to a study room, a cabinet of drawings and prints, and a room for conferences and projections. 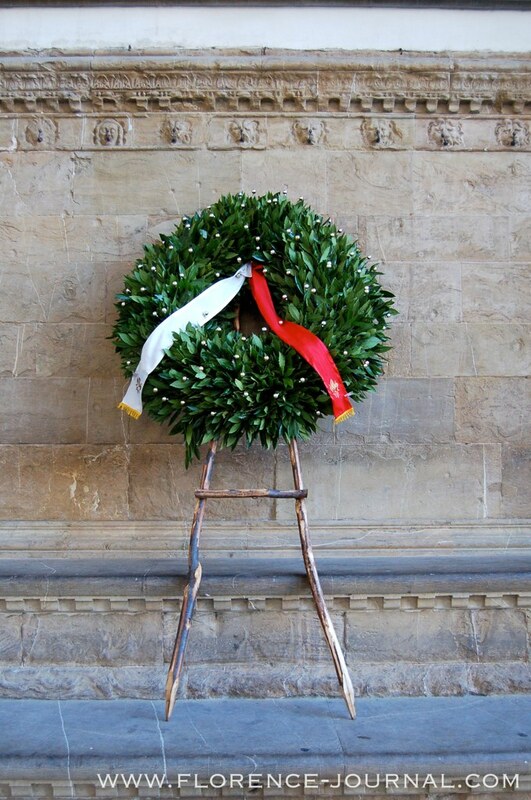 The museum is located in the ancient Spedale of the Leopoldine in Piazza Santa Maria Novella. The Iris Garden is one of Florence's best hidden secrets, most likely due to the limited time it is open each year. The garden is on a lush hillside accessible from the east side of Piazzale Michelangelo. It makes a great place to get away from crowds and the city for a quiet stroll. The garden belongs to the "Società Italiana dell'Iris" (the Italian Iris Society), an association that promotes the flower. An international competition is held by them each year for the cultivation of the Iris. Through a combination of flowers a display is created annually that has the color of the iris represented in the coat of arms of Florence. The garden is only open in May! From the 2nd to the 20th, Monday to Friday from 10 am to 12:30 pm and from 3 pm to 7 pm, and Saturday and Sunday from 10 am to 7 pm. 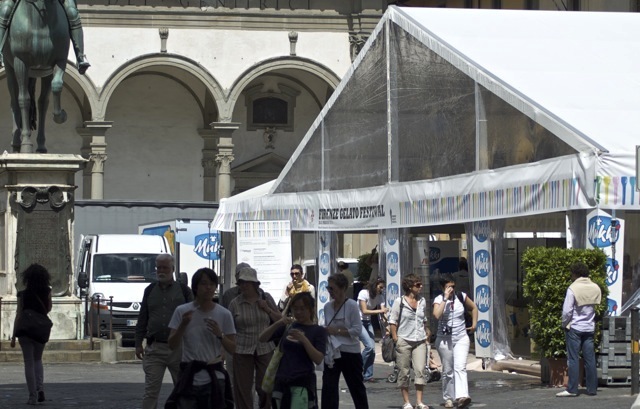 The "Mostra Internazionale dell'Artigianato" or "International Handicrafts Market" welcomes artisans from all over the world as well Italy. This is a great fair full of hand-made crafts from all over the world - clothing, furniture, carpets, jewelry, silverware, collectibles, gifts, wine & food. It features traditional handmade products that inspired by ethnic and classical history, and a mix of contemporary and classical tastes. For eight consecutive days, from 10:00 to 23:00, more than 800 exhibitors from all over Italy and 50 foreign countries are waiting for you with their "hand made" creations, live demonstrations, events, performances, and more. 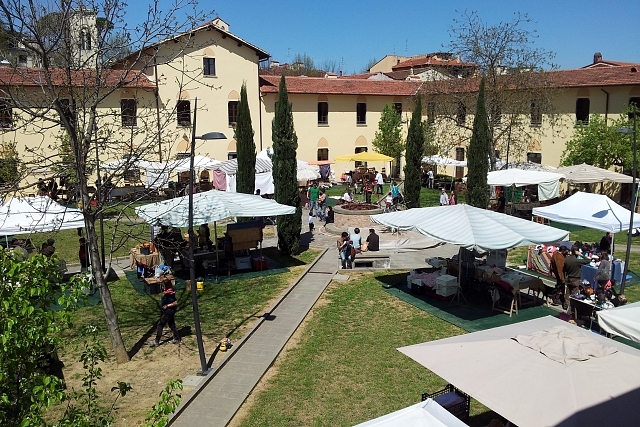 New features for 2014 edition of the Fair are: Bellezza e Benessere (Health & Beauty), Garden Art, Centomestieri (A Thousand Trades), and the Tuscan Handicraft Museums. 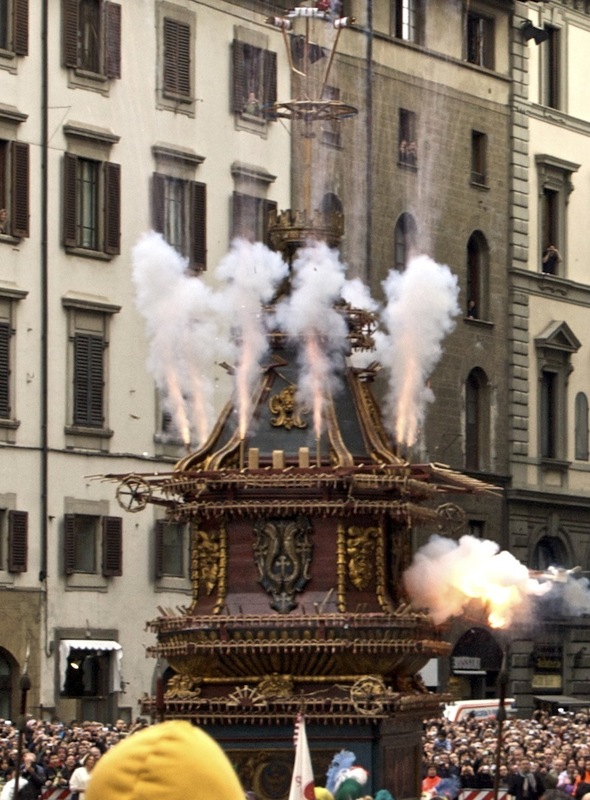 The Mercatale di Firenze will be held in Piazza Santa Maria Novella on the first Saturday of the month, starting on April 5th, 2014. This market (if I am reading the Italian correctly) is the one that used to take place in both Piazza Repubblica and Piazza Santa Croce once or twice a month (sometimes there would be extra dates around holidays, etc.). There is no market day in August (of course!) but supposedly it will start up again in September and take place all year long. 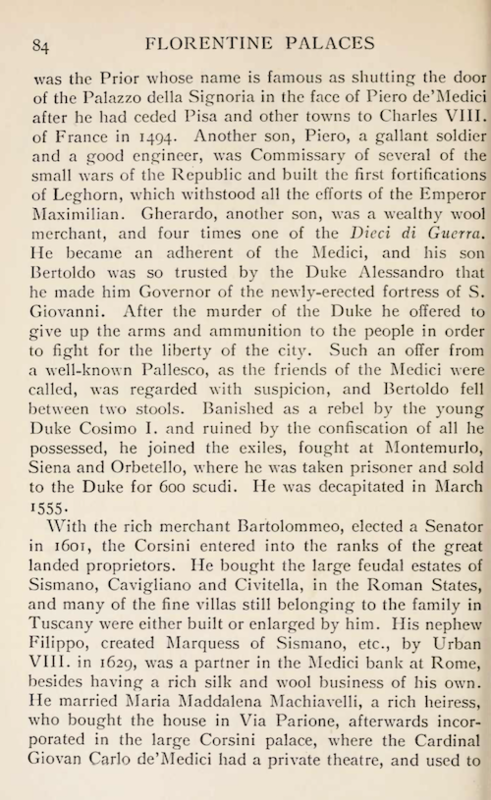 Continue reading Mercatale di Firenze. "Traditionally the women are given a small bouquet of mimosa - yellow flowers in a small cluster, that emit a sweet fragrance, and spend the evening without male company." "...memorializing two events outside of Italy: a March 8, 1857, strike by women garment workers in New York, which led to the formation two years later of the first women's union in the United States, and a strike by Russian women calling for "bread and peace" on March 8, 1917 (February 23 on the old Russian calendar but March 8 in the rest of the world.)"